Government and Military entities need a reliable and secure network. They rely on VDI to boost security and keep confidential information secure. However, significant challenges face Government and Military entities looking to implement VDI in their organizations. First of all, tight budgets mean that government is often unable to replace devices in its network with brand new ones. Yet, it still needs to keep up with VDI server requirements. To make things more complex, government has hardened security needs. Endpoints must be secure, and system admins need a real time, tactical overview over all endpoints and peripheral devices. IT might also run Windows installations on each of their endpoint devices. This, however, means extra hours must be devoted to maintaining endpoints. Extra costs will also arise from necessary antivirus and malware protection contracts. To make things worse, different devices house different versions of Windows, which creates even more complexity. NoTouch PC Repurposing converts existing devices into NoTouch Clients that require zero maintenance. This removes the Windows obstacle: the need for antivirus/malware contracts, Windows licenses, updating individual devices, and beyond. Just as critical for government entities – because repurposing works for both existing and new devices, government also saves money by removing capital hardware investments. Instead, government can leverage existing devices and add new ones only when and where needed. Government entities need a secure endpoint OS and management solution in place to handle top secret and confidential data and information. Stratodesk NoTouch software is able to replace Windows, has a zero attack surface, supports DoD certificates, and furthermore, provides a real time tactical overview of all your devices and peripherals. NoTouch is Linux based, does not store persistent data and supports Common Access Cards. 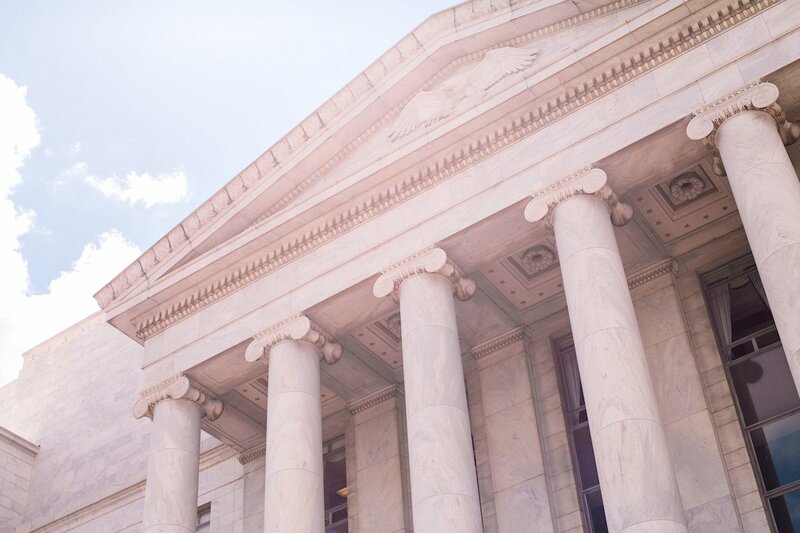 Learn more about how our solution empowers and secures government VDI on our solutions page.